There are several blueprints in place that demonstrate corporate commitment to veteran success. One exemplary program is the Institute for Veterans and Military Families (IVMF) at Syracuse University. IVMF provides vocational training and education for veterans and their spouses. 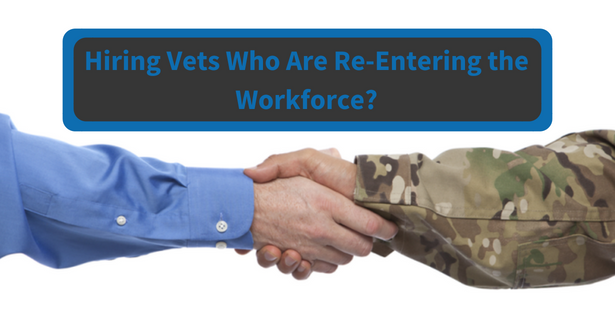 While many veterans have foundational experience in HR, project management, or IT as part of their military role, the program helps veterans become re-certified to remain competitive as a civilian employee. To help students prepare for their certification exams, Syracuse partnered with Skillsoft, the global leader in corporate learning, to curate an extensive eLearning library complete with online courses, practice tests and targeted mentorship tools.